If your job requires you to type the same thing over and over, you need TextExpander to make your life easier. 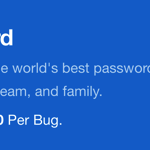 Right now, our Deals Store is offering a sale on a 1-year Single User Plan for 60% off at $19.98 USD, instead of $50 USD. TextExpander allows you to create your own custom shortcuts for text or images, to save you time from typing. Your snippets are saved to the cloud, so they will be accessible from anywhere and from any device. 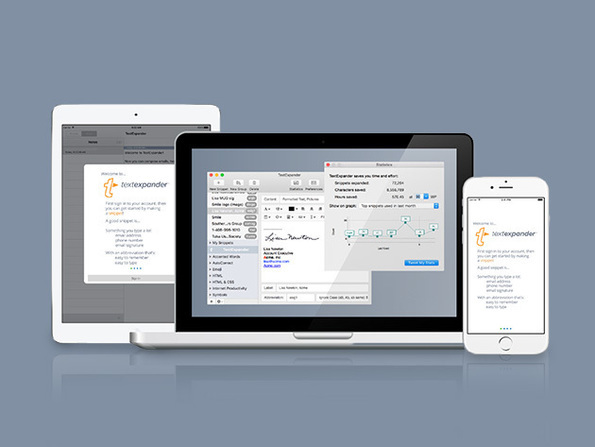 TextExpander is available on Mac, Windows and iOS, while it is available in English, French, German, Italian, Japanese, Russian and Spanish. Click here to jump on the TextExpander 1-Year Single User Plan sale while it’s still available.